If you’re training for the Vancouver Marathon, there’s a new app for that. 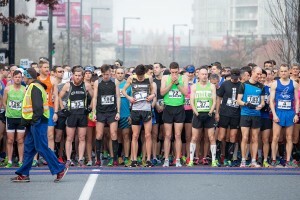 For the Vancouver Marathon, RunGo, which has been in development since last year’s race, will offer turn-by-turn navigation on each of the weekend’s races to runners interested in trying it out, similar to a car GPS. Runners can use the app leading up to the race to familiarize themselves with the course. The app was developed locally but is expanding to many of North America’s biggest cities. It also helps users find a new route based on their current location, so if you’re in a new city it will hook you up with a popular route near where you are. 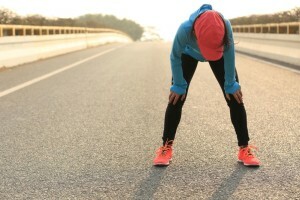 RunGo will also do what a growing number of other fitness trackers already offer: it will count calories burned, track pace and measure distance run, though the company will have to compete with large, entrenched apps already taking up most of that market.